ヴォルフライエ wolf "laie?" 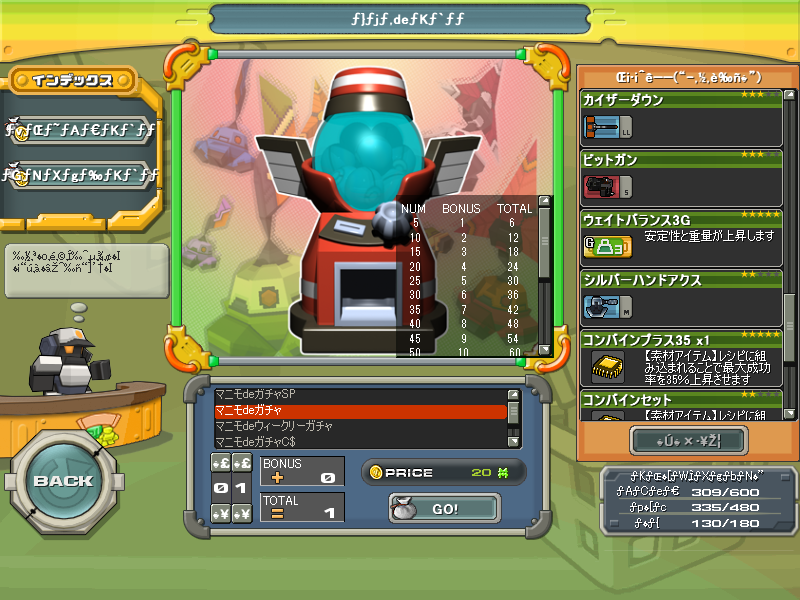 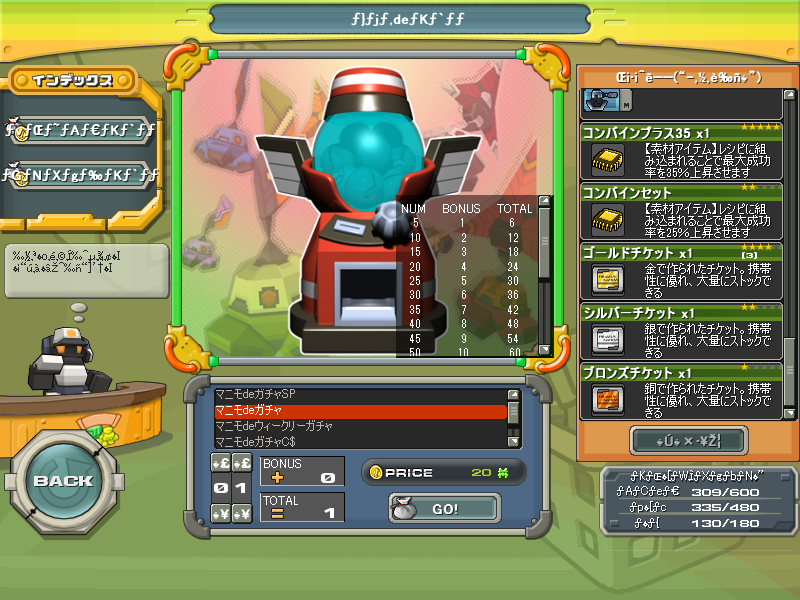 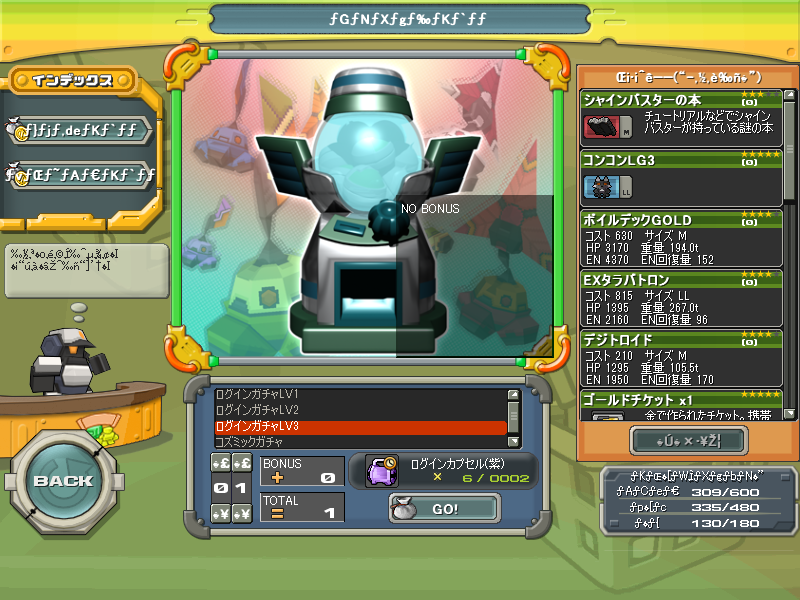 & hi gaccun mod are added in gacha in individual parts. 50% mt discount for all shop bots start from today till 6 december.